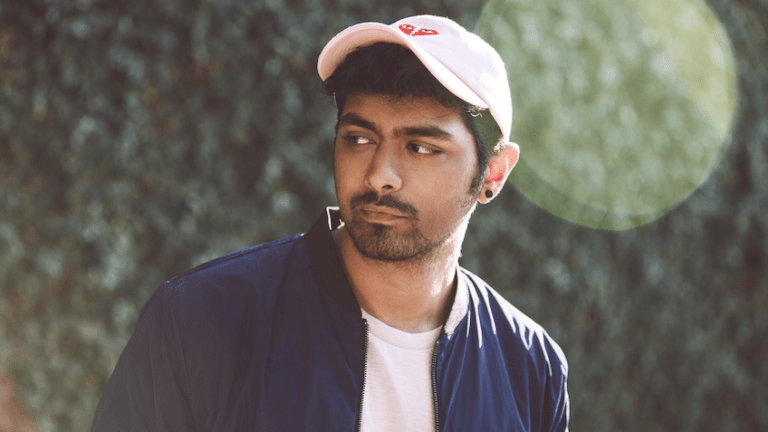 Jai Wolf Releases new Melodic Single "Lost"
Standing as the his first release since 'Starlight", Jai Wolf returns after 16 months with a single to put you right back in your feels. 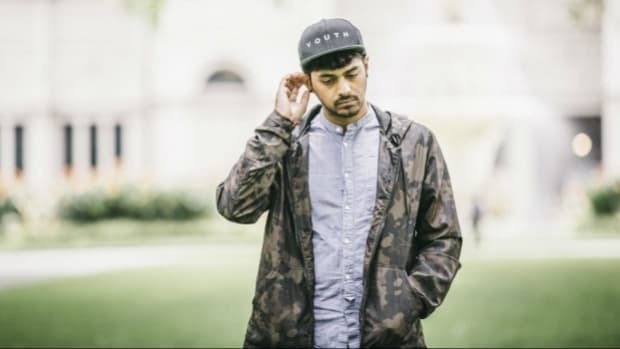 All artists have their own music styles, but not many compare to that of Jai Wolf. 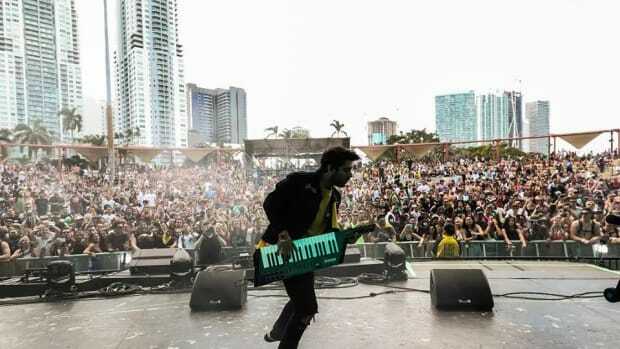 From his sound design, to his arrangement, vocals, and more, this producer creates an aura that is both distinct and impressive. 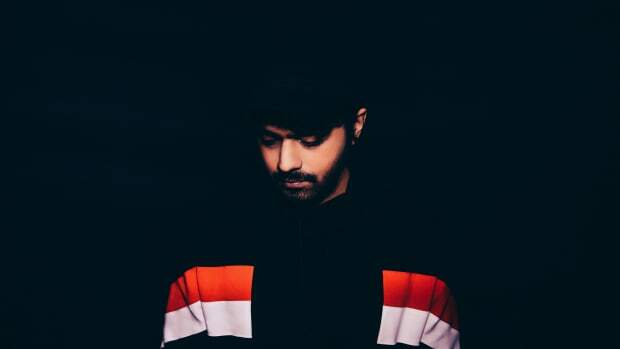 With multiple chart-topping singles including "Starlight", "Like It&apos;s Over", "Indian Summer", and more, Jai Wolf has spent the last year playing shows and festivals worldwide. 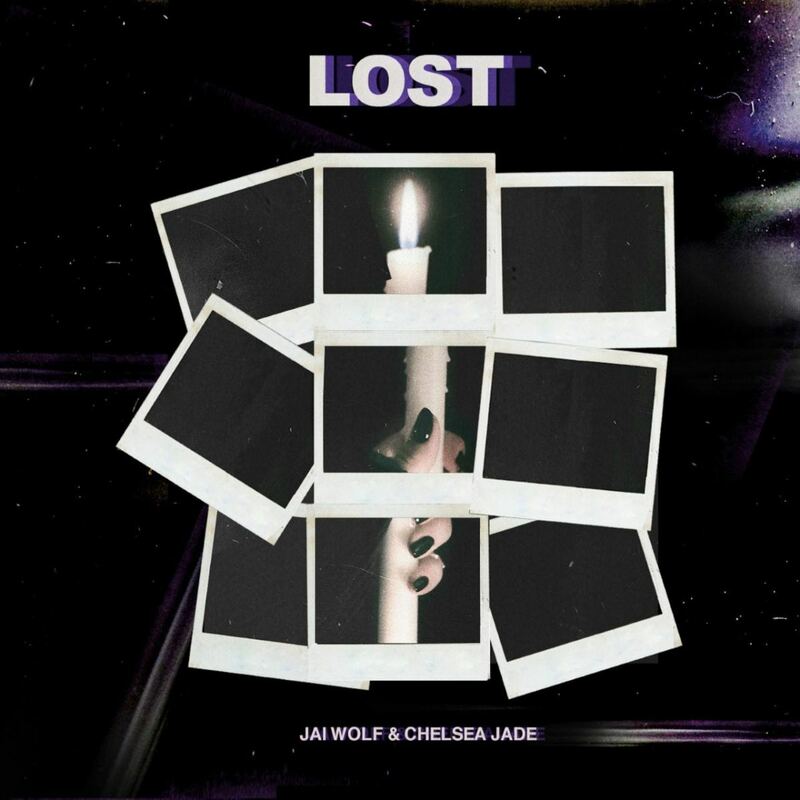 After 16 months passed without a release, Jai Wolf has finally returned with his new single with Chelsea Jade titled "Lost". 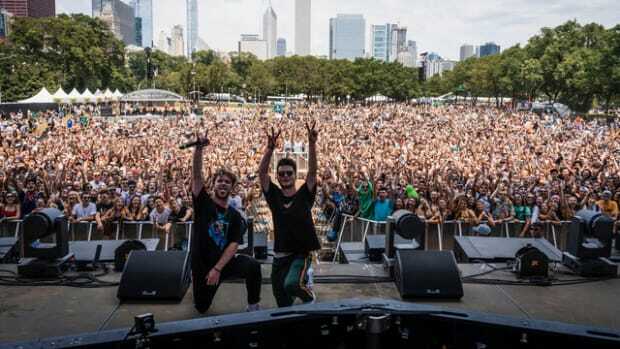 Be sure to check out "Lost" below, available on all platforms today. 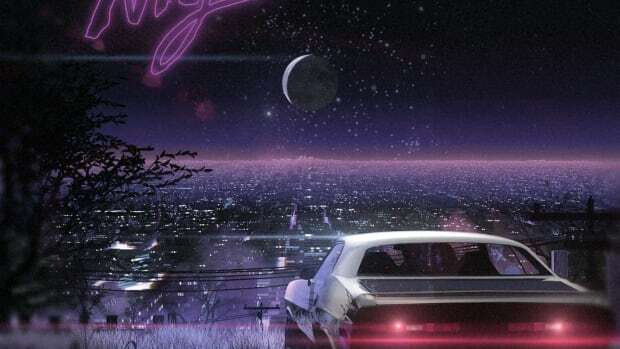 This highly anticipated album shows the true evolution of Jai Wolf. 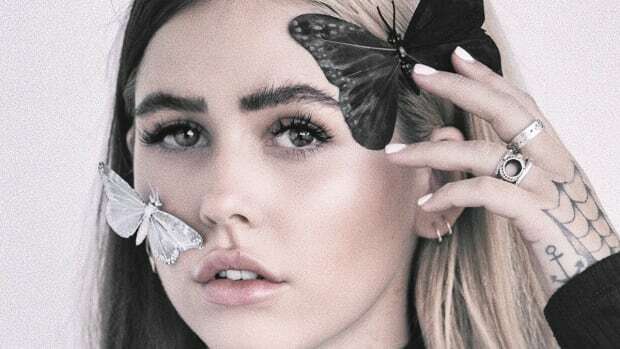 CRAY Hits You Right in the Feels with her Remix of Jai Wolf's "Lost"
Vibe to CRAY's latest remix! 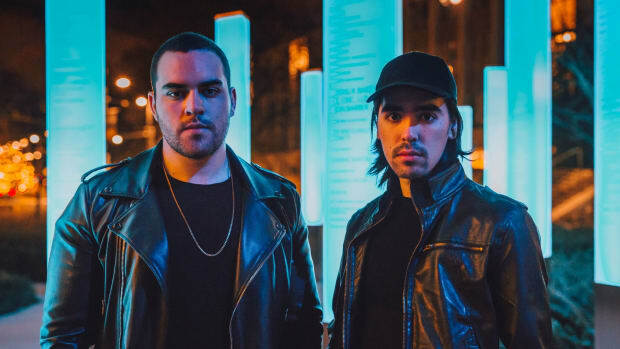 WE ARE FURY Releases new Melodic Trap Hit "Killing Me Slow"
This Canada-based duo is back at it again with a massive release that's perfect for festival season. 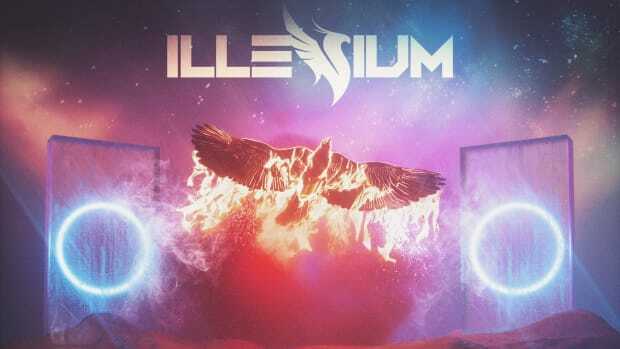 Revisit your favorite tracks as each artist puts their own spin on our favorite Illenium classics.